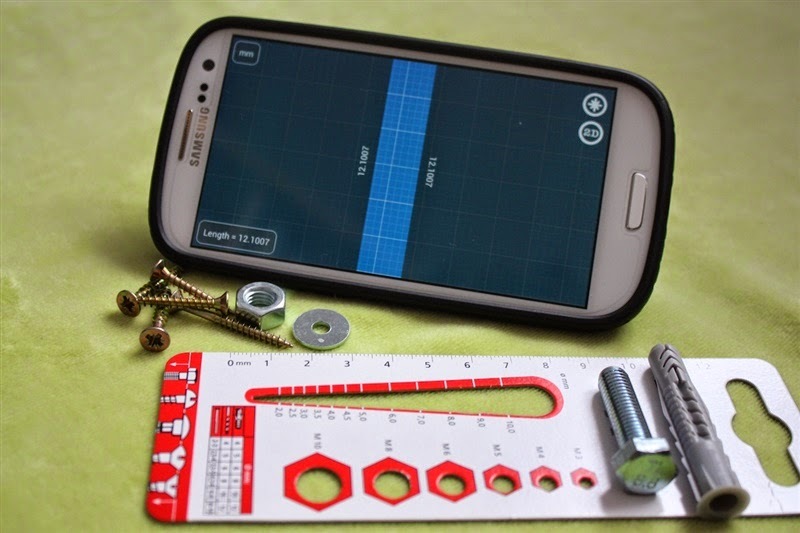 Caliper in your pocket: Millimeter and Millimeter Pro - screen ruler for Android and iOS. Option menu on Samsung Devices. 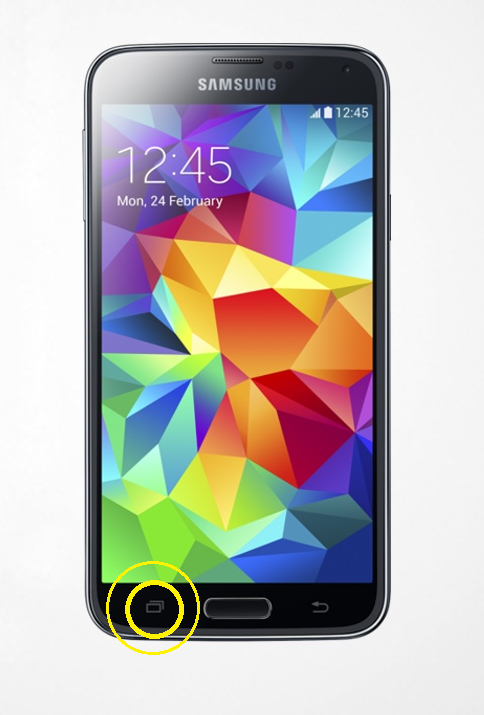 "To access the hardware menu button in Galaxy S5, you can simply tap and hold Recent apps button."